New sorority shop products are here! As a Fort Worth based company, we are right in the middle of an area with multiple colleges and universities. Every fall, sororities and fraternities from these local universities begin recruiting their new members. Recruitment for sororities is a huge deal. For nearly a week, hundreds of girls go from sorority house to sorority house meeting girls, learning about the various philanthropic efforts of each sorority, and eventually deciding which one is the best fit for them. Once the week is over, the new sorority members are super excited to wear their new Greek letters! Sometimes finding congratulatory gifts for sorority girls is hard because not every company is licensed to sell these products. Fortunately, we are! Just in time for fall recruitment, we’ve added plenty of new products to our online sorority shop. 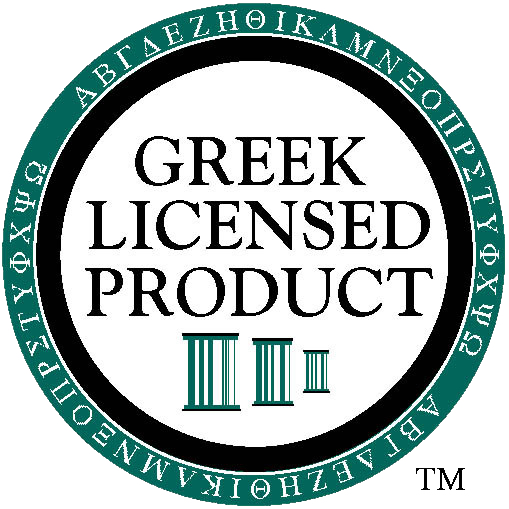 It’s now easier than ever to purchase Greek apparel and gifts for the sorority girl in your life. Check out some of our sorority gifts below! In addition to our online store, we take custom orders. So if you have a different gift in mind, just shoot us an email here: hannah@csimpressions.com and we’ll make sure you get the gift you’re looking for! Every fall, our shop fills with fraternity and sorority apparel. We love it! With recruitment in full swing, students are wearing their letters with pride. For rush events and all events that follow, we are here to make sure our fraternity and sorority clients look good. This month, we’re showcasing some of our favorite looks!